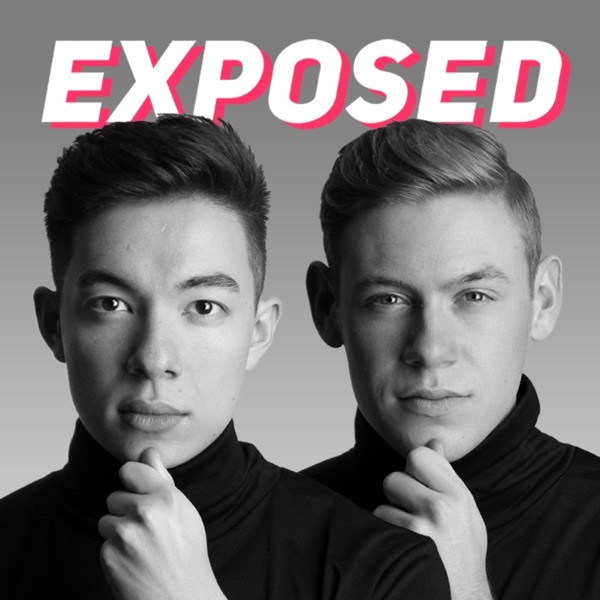 Discover Exposed with Motoki Maxted & Emmett Barnes Is Cheating Okay? Motoki and Emmett cheat on each other and talk about animal phalluses. Aaron is back on the podcast and exposes his biggest secret. "N0 iM JUSt FukING P1ssed!" Eren are they holding a gun to your head ?? why do you sound like your about to cry each time you talk ?? blink twice if you need help.